What Is the Gift of Teaching? 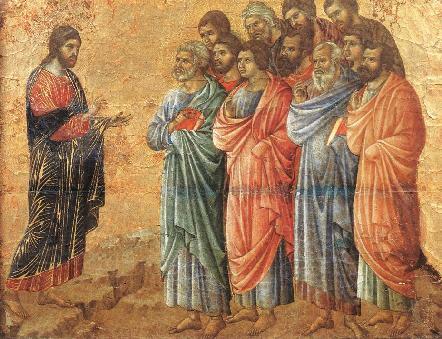 And he gave the apostles, the prophets, the evangelists, the pastors and teachers. Teaching is a gift of God which equips an individual to instruct with insight from Holy Scripture. The spiritual gift of teaching releases special grace to the listener to obey the instructions of the Lord and heed his commands. A gifted teacher exalts the Lord Jesus Christ grounding the congregation in the Word of God, training the Body of Christ in the ways of the Lord, and encouraging them to trust Christ. A good Bible teacher does not solely rely on their intellectual ability, but trusts the Holy Spirit to make God’s Word fresh and alive. The gift of teaching glorifies God, magnifies Christ, and proclaims Christ’s victory on the Cross. No teacher should strive to make others think as he thinks, but to lead them to the Living Truth, to the Master himself, of whom alone they can learn anything, who will make them in themselves know what is true by the seeing of it. George MacDonald, Discovering the Character of God: Profound Insights into God’s Wondrously Loving Character, Michael R. Phillips, ed. (Minneapolis, MN: Bethany House, 1989), 5. This entry was posted in George MacDonald and tagged George MacDonald, Teaching on July 27, 2010 by GlennDavis.